Bophut is a village located on the northern coast of Koh Samui, with many of the island’s Thai-Chinese fixtures still maintained as it is. 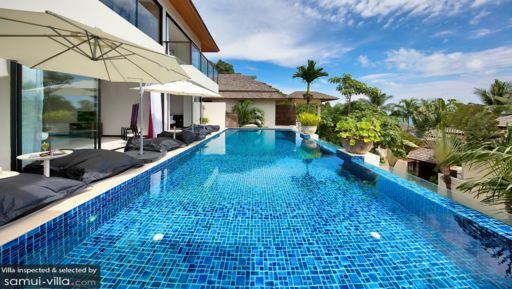 Villas in Bophut are mostly located near Bophut Beach, offering a mesmerising view of the ocean and mountains. 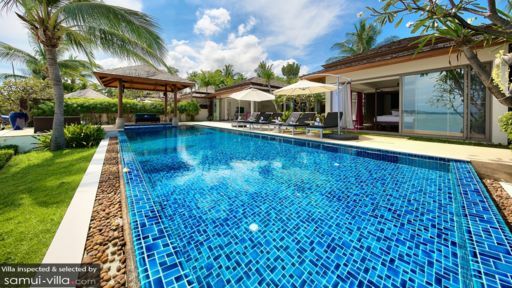 They are equipped with a private swimming pool, in-house staff and many other amenities. 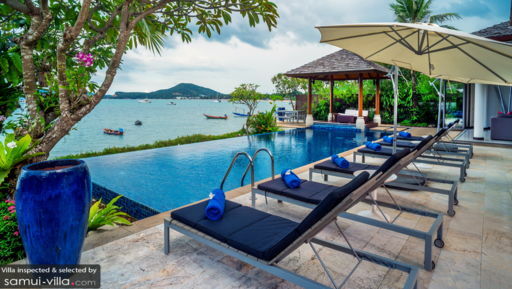 If you’d like to travel out of Bophut, simply arrange for transport with the villa manager and off you go! It is perfect for a getaway with families and friends. One of the most-visited places in Bophut is the Fisherman’s Village - a charming, old village on the east side of the beach. It is the most elegant and well-preserved place on the island. With old, wooden Chinese shophouses lined along the road, a few modern buildings built in between them, there is a hint of Mediterranean feel to it. At night, this place turns into a shopping and dining complex, selling many clothing, bags, snacks and souvenirs.